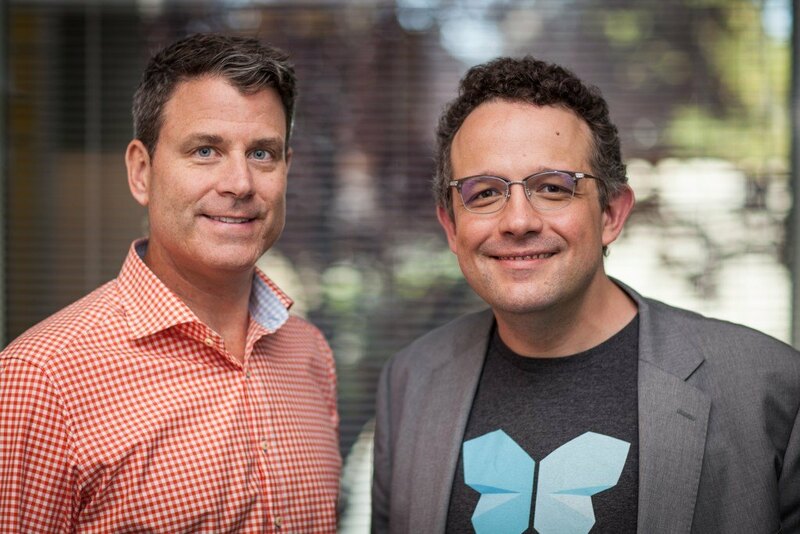 Evernote CEO Chris O’Neill (left) and Evernote Co-founder and Executive Chairman Phil Libin. A new chapter at Evernote starts next week: Chris O’Neill will be our next CEO. Wow. That’s a big sentence for me to write. I have to stop for a minute. Eight years ago, a bunch of us came together in California to build something important. 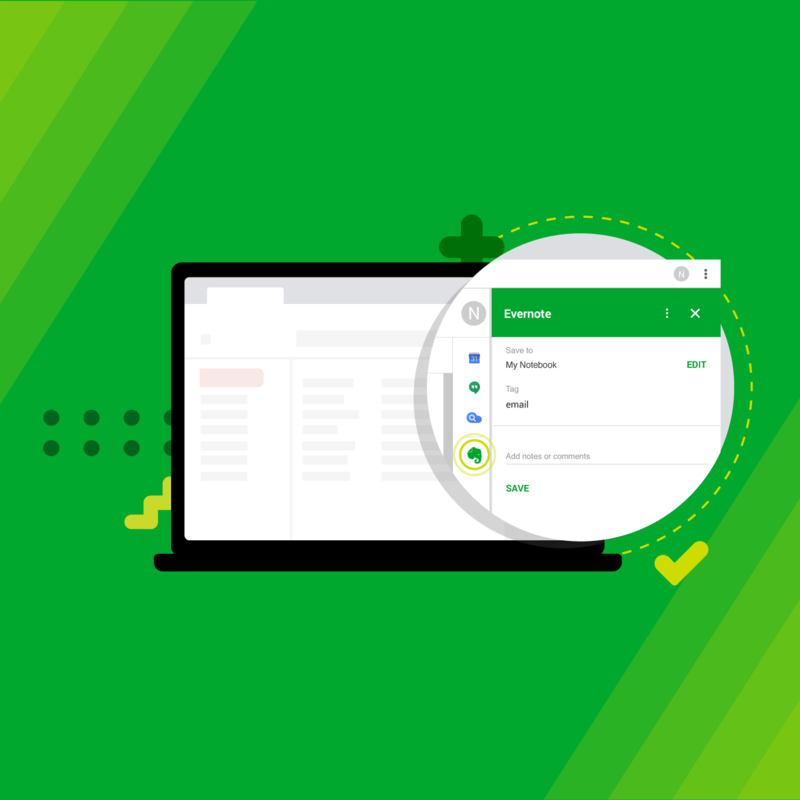 We saw an opportunity to change what people expected from productivity tools. Smart investors thought we were crazy. They were right, but so were we. Few teams ever get a chance to see their dreams become critically valuable to others, to play a tangible part in shaping an industry, and to measurably bend the world around them. We’ve done it, but there’s still a lot of bending left to do. Today, Evernote has 150 million users worldwide. Each of these individuals is raising their hand, looking for a different way to get work done. The need is massive. Evernote’s potential is enormous. We’ve proven the potential. Now we have to fulfill it. 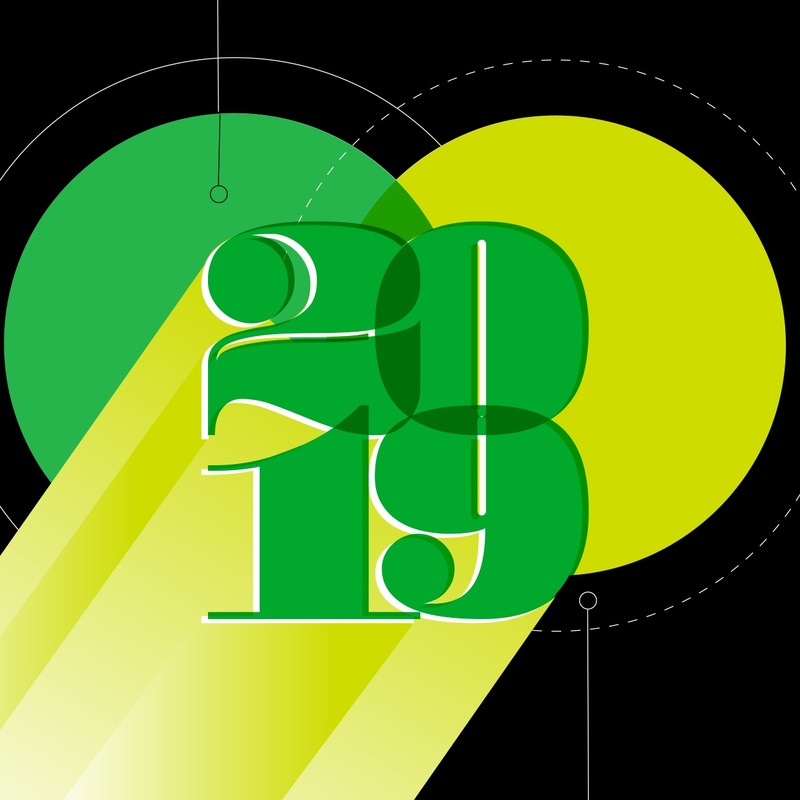 Fulfilling that potential means doubling down on making great products, and I’ll continue to focus on that at Evernote, but it also means building a great company that’ll go head-to-head with entrenched behemoths that dominate this space. We’ve been looking for the perfect CEO to build such a company, to assemble and motivate a team of (eventually) thousands of hyper-talented people, to lead at scale. We’ve found such a person in Chris. Chris joins Evernote following almost ten years in leadership roles at Google. Most recently, Chris headed global business operations within Google [X]. Prior to that, he led Google Canada, where he was responsible for all aspects of the company’s operations. Chris loves solving the hard puzzles of building great teams more than anyone I’ve ever met. Most importantly, Chris loves Evernote. 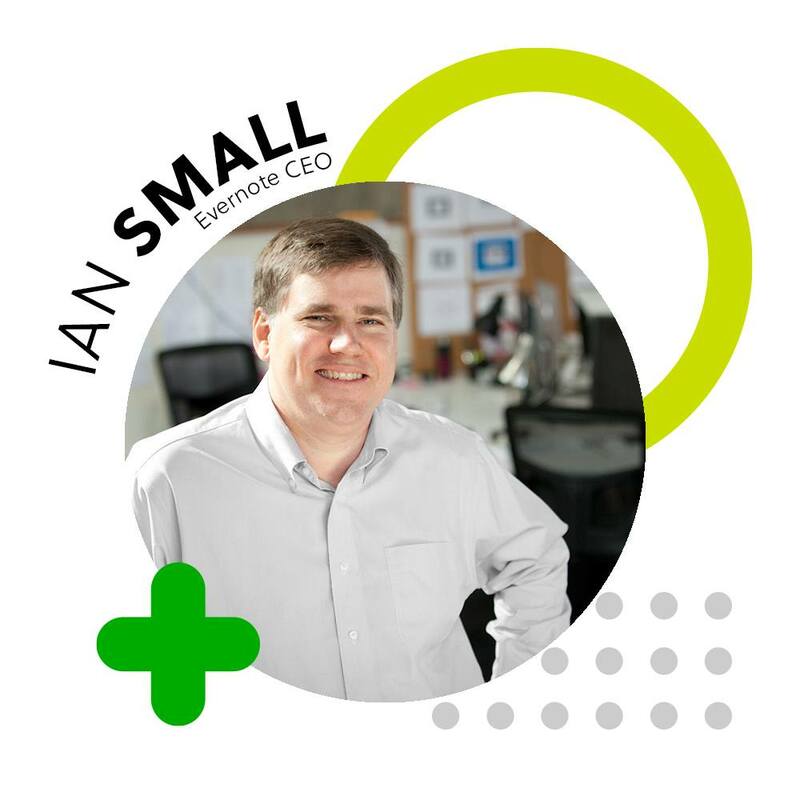 He believes in what we’ve built and has the leadership experience to bring Evernote to all the people and companies that are sick and tired of outdated tools. Chris can help us achieve Evernote’s potential, so we can help billions of people achieve theirs. It’s what he does, and it’s exactly what we need. Join me in welcoming Chris O’Neill to the team!